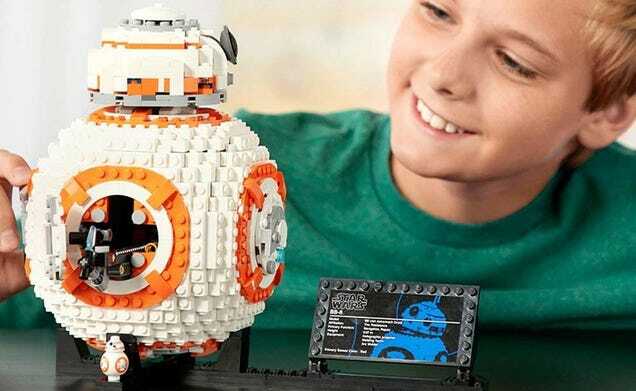 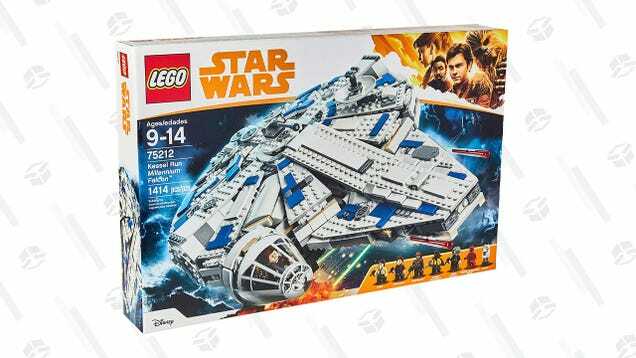 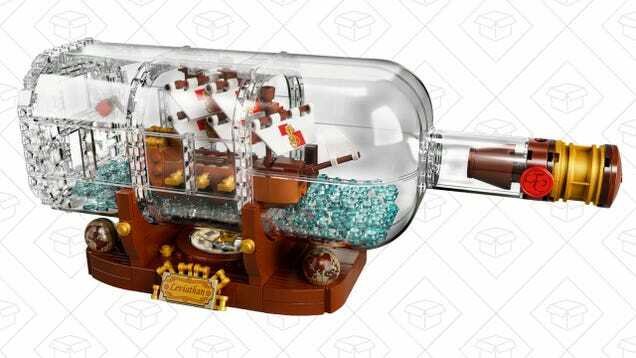 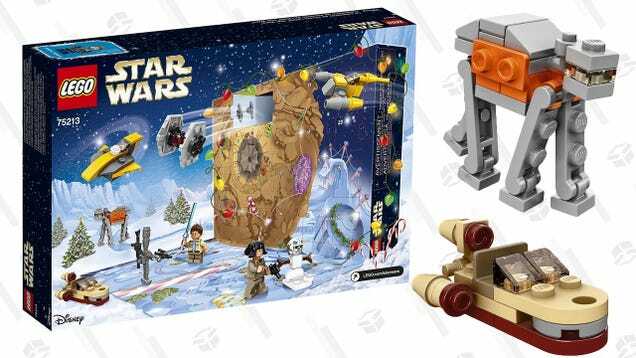 Winter is here, and you can get in the spirit with LEGO’s Star Wars Snowspeeder, as featured in the Battle of Hoth in Episode V. Featuring over 1,700 pieces and two rebel minifigs, it’s down to $160 today at the LEGO Store, a $40 discount. 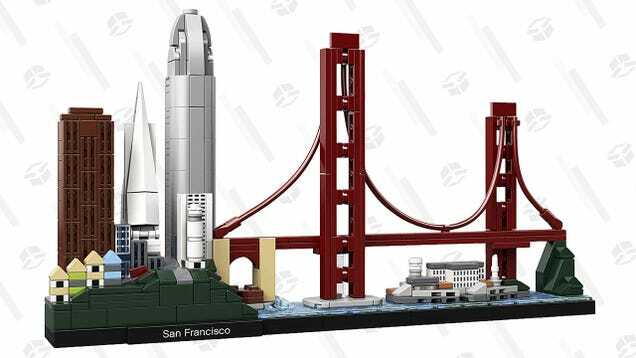 LEGO’s San Francisco architecture kit has all the good parts of San Francisco—the Golden Gate Bridge, the Full House houses, Coit Tower, Alcatraz Island—and none of the bad parts—tech bros, crippling gentrification, fog, technolibertarianism—and it’s just $40 today. 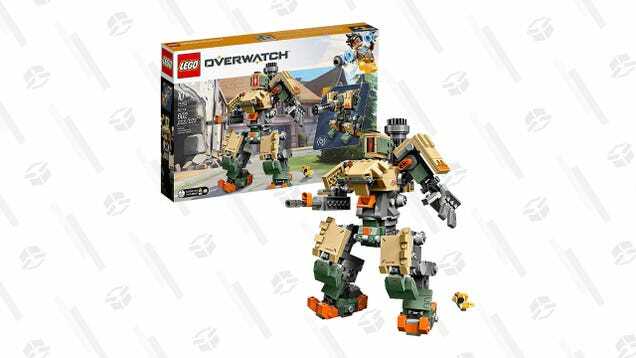 Thanks to his recent buff, Bastion is a lot more viable as a counter to the obnoxious GOATS comp. 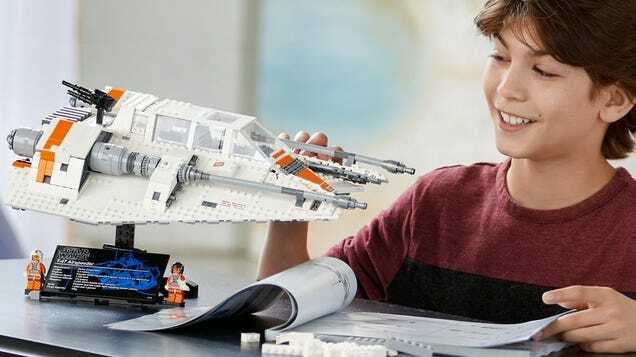 Paired with Symmetra, Mercy and Orisa, he’s a serious contender for this patch’s most improved character. 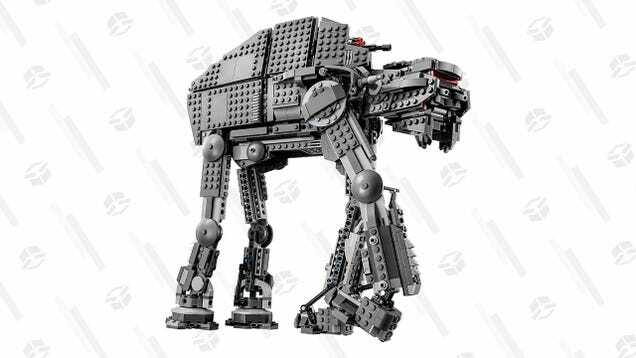 Oh, and his Lego counterpart is currently the cheapest we’ve ever seen. 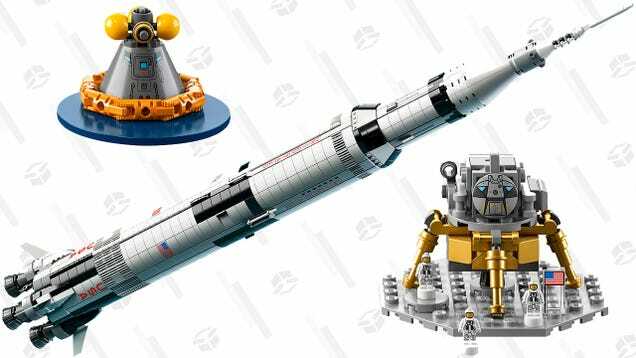 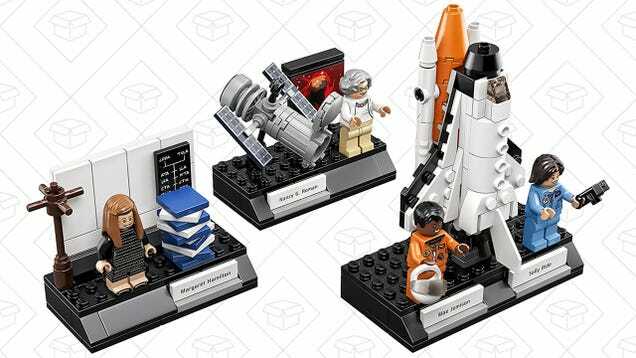 This is not a drill — the LEGO Ideas NASA Apollo Saturn V Set has fallen to just $79.. It’s hard enough to find at retail price, much less at a $41 discount, so it’s not exactly rocket science if you’re on the fence about buying it.